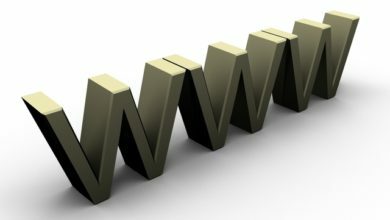 In our previous article, how to install Local server on your computer, we discussed extensively on a software that allows you to design and view your website live on your computer without the use of data. This software is known as WAMP server. 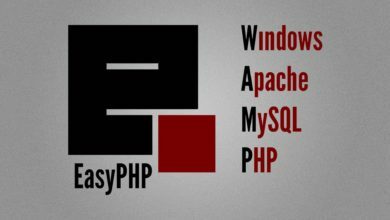 It enables you to design any CMS website running PHP locally on your computer before uploading it to a live server for the world to see. Today, I will be showing you how to install this Content Management System (CMS) software on the WAMP server. There are several CMS applications but we’re going to be treating the popular and widely use application known as WordPress. Now, I’m going to assume you have installed the WAMP Server on your computer, otherwise, click here to learn how to download and use WAMP server. If you have our Web design video materials with you, we’ve packaged a copy of WordPress software in the “CMS-Apps” folder. The second step is to unzip the downloaded file and copy the folder to the following directory on your computer. Open your C: drive from “My Computer “. Locate and open the Wamp folder, also open the “www” folder. It is time to paste the extracted wordpress folder inside the “www” folder. You can do that by pressing ctrl + V on your keyboard or right click inside the window and press paste from the menu. Some of our students e-mailed us, some even called to know why the WAMP Server is requesting for password when started. To use WAMP server, you must be logged in as an administrator or have the administrator access of the computer. You can start WAMP server in several ways, either by starting it from the shortcut on your desktop or from the start menu. Open it the way you open other programs on your computer. If you’re using windows 7 Operating System, simply click the start button and type “Wamp” in the search and open the program from the menu. Notice the WAMP icon in the notification area. Type your preferred name in the field provided and click create. In my own case, my database name would be “mydatabase”. Now, open another tab and type “localhost” on the address bar, press enter on your keyboard and when you observe the link carefully, you will discover the wordpress folder you dumped earlier inside the wamp folder. 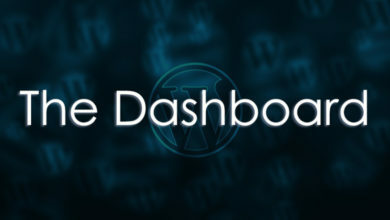 Click the WordPress directory and be sure to see the window like the one below, then click “Submit” button to connect with. Start filling in your database information like the name, username and password. 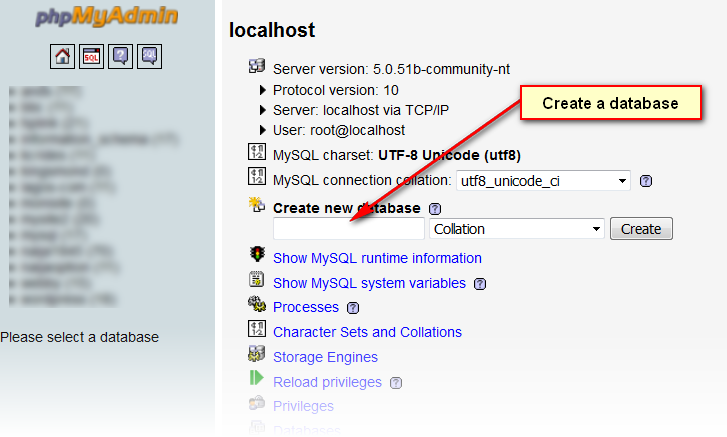 Database Name – on this field, remove the default database entry and type in the database you created earlier in the phpmyadmin page. 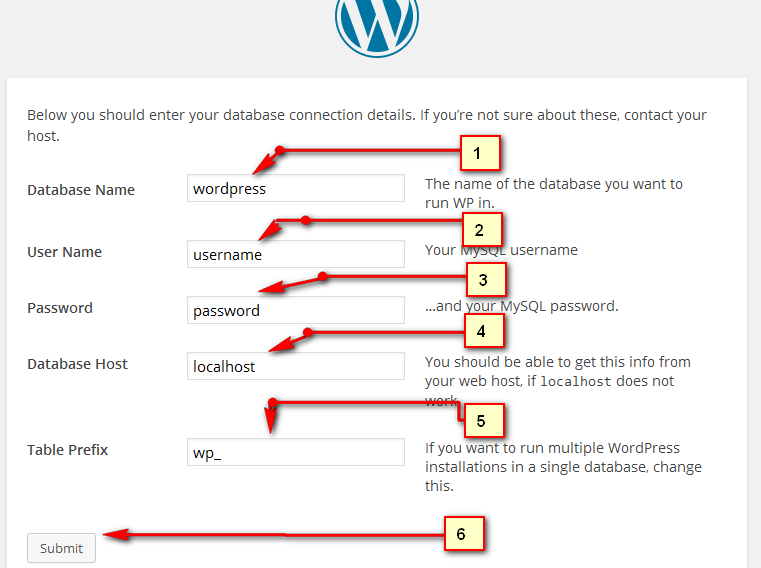 Table Prefix – Skip this field, unless you want to run multiple wordpress in one database. When it’s successful, follow the instructions on the preceding page to run your website. Congrats! 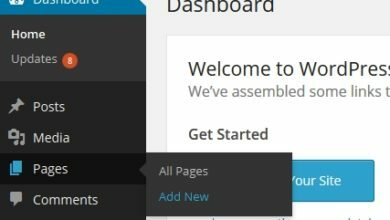 You have now learned how to install WordPress on your computer using WAMP Server. Thanks so much nollytech. please should I follow the same procedure for installing the other softwares contained in the videos? Use the same procedure for others. In followed, every procedure listed here. but as I tried to open the phpmyadmin,its bringing out username and password of which I tried to do but its saying “access denied”. Pls what should I do?